As the chill of winter settles in for a bit, our trusty blankets, quilts, and throws add warmth to our lives. While they can be merely utilitarian, they can also be gorgeous works of art! 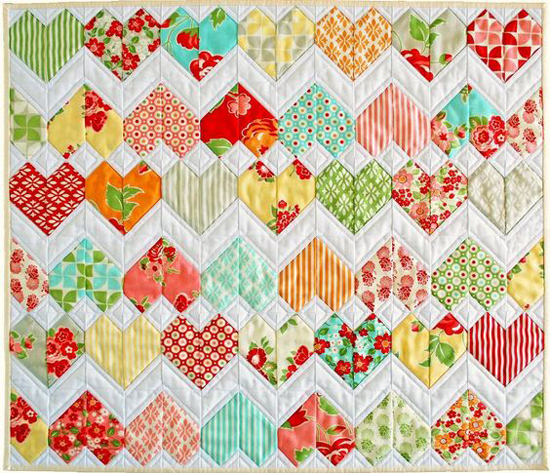 My Favorite Things has many fantastic products that allow you to create quilts with paper. 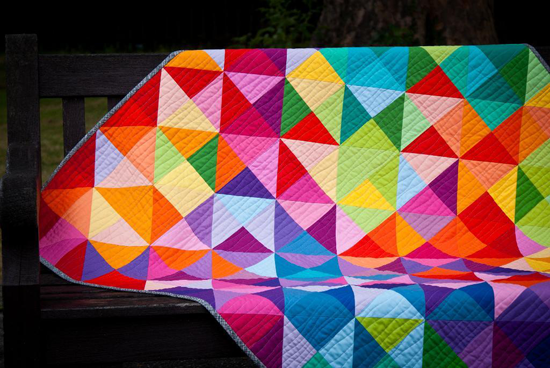 Let's take a look at some cozy quilt-inspired projects! When sickness strikes, a warm blanket brings immeasurable comfort. 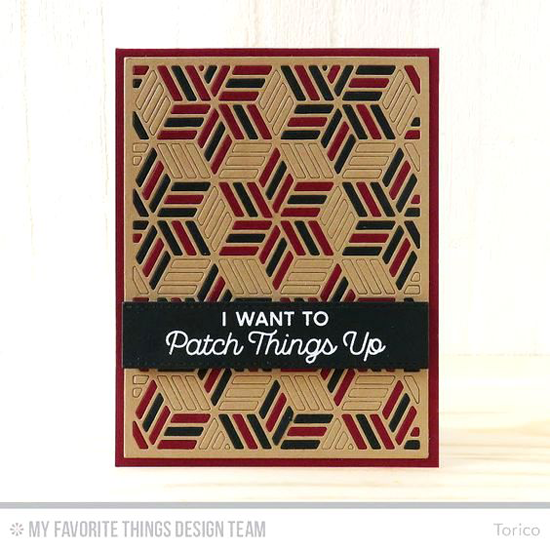 This card by Julia features a lovely quilted look created with the Diagonal Quilt Square Cover-Up Die-namics and a fitting sentiment from the Let's Get Cozy stamp set. This heartening design from Barbara would bring lovely reassurance with its soft colors and sincere sentiment. 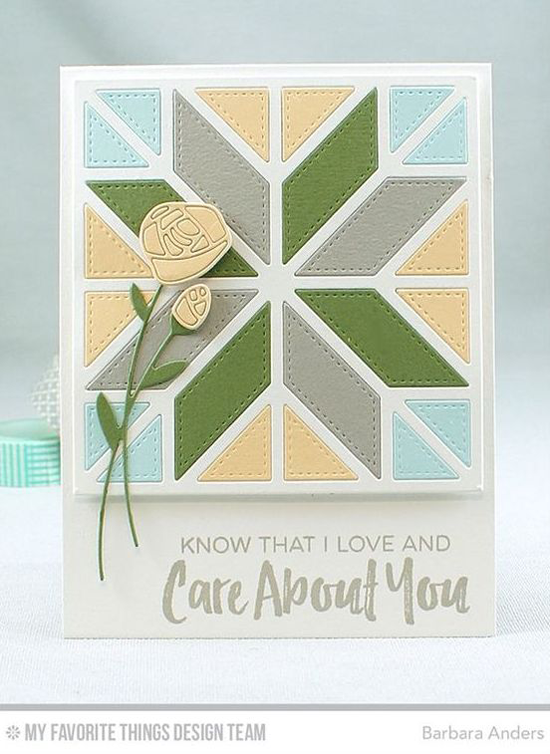 Barbara used the Quilt Square Cover-Up and Roses in Bloom Die-namics for this soft and pretty card. 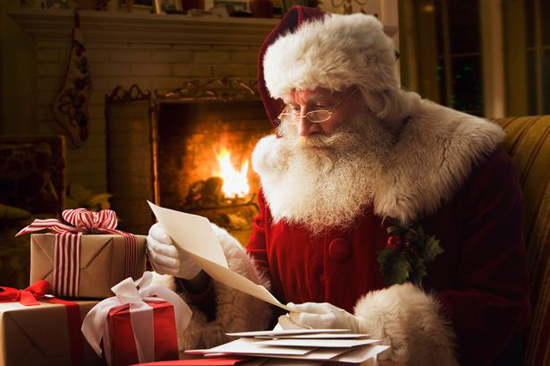 When apologies are in order, a card like this one from Torico would be a nice surprise. 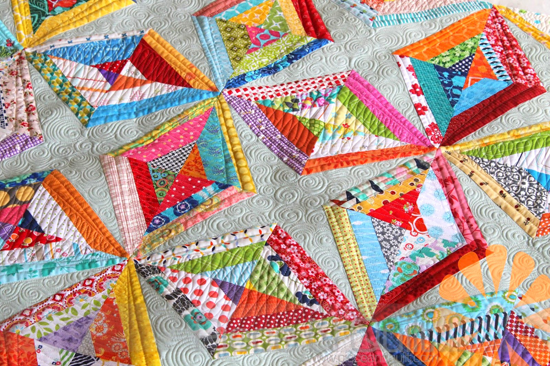 Her "quilt" is created with the Star Grid Cover-Up Die-namics. What a cool effect she created with the inlaid die cutting technique. The sentiment from the Let's Get Cozy stamp set is the perfect finishing touch. 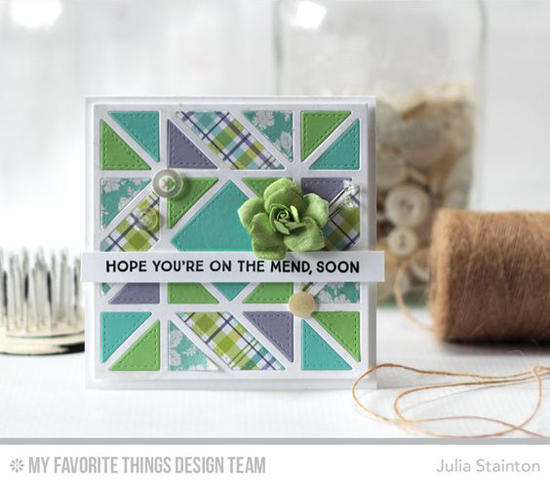 Julie's cheery card using the Diagonal Quilt Square Cover-Up Die-namics would be a wonderful way to send warm wishes to a friend in the dead of winter. Her use of plaid patterned paper adds to the cozy feel of this homey design. 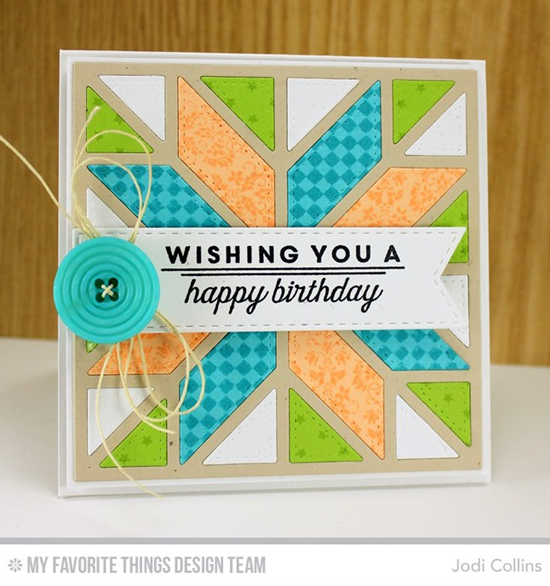 What about creating a custom birthday card for a friend who loves to quilt like Jodi did? She used the Quilt Square Cover-Up Die-namics and dressed up the pieces of the quilt by using background stamps on colorful card stocks. The button and twine add to the quilting theme. 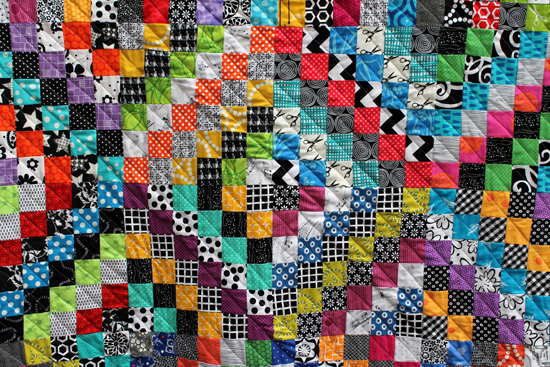 Before you go, take a look at a few of the quilting related things you can buy at the My Favorite Things online store! Simply click on the photo to be taken directly to the product. If the product is currently out of stock, you can sign up for an email notification once it's back in stock! Gorgeous creations! 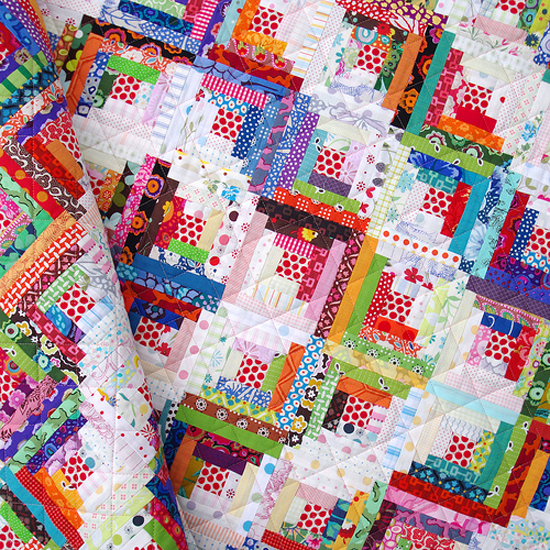 I love these quilted patterns!